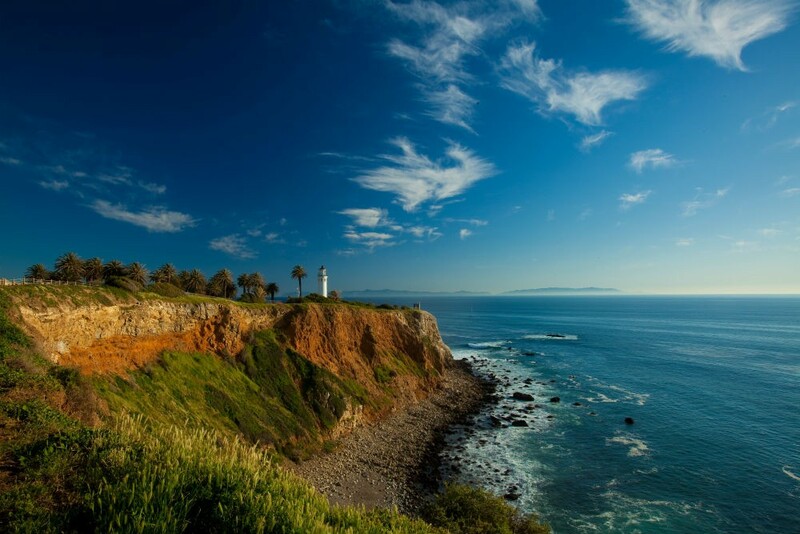 Terranea Resort, on a sweep of California coastline that feels far more secluded than it really is (LAX lies just 20 miles away), might be the state’s best-kept secret. 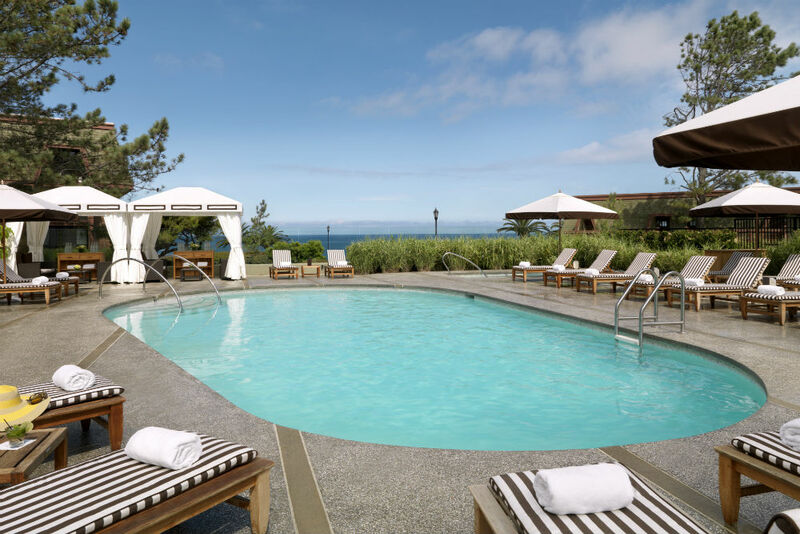 Situated on 15 cliff-top acres fragrant with sage scrub, it has three swimming pools, miles of seaside trails, and a few hundred guest rooms with endless ocean views. Staff are gracious, the food is good, and the rates are much more palatable than at SoCal’s better-known pleasure palaces. Yet, unattached to a big-name brand, Terranea flies well under the radar. I’ve been a guest at the resort three times in its five-year history (the most recent stay just last summer), and after each visit I’ve been asked by even my most well-traveled friends, “You were where?” That suits me just fine; I prefer an air of mystery. 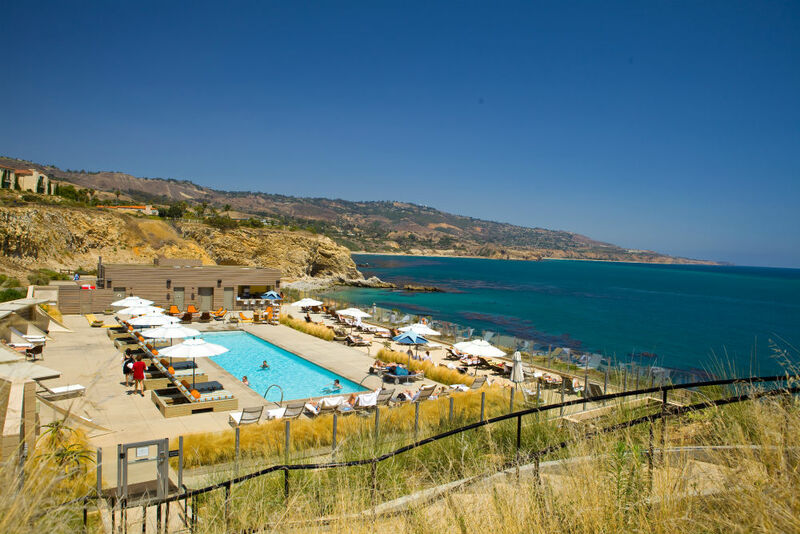 As it turns out, Terranea is part of an even bigger secret: Destination Hotels, which manages the property, is the largest independent hotel operator in North America, yet most travelers have never heard of it either. I learned about the company a few months ago, when I was invited to attend a travel-advisor conference at Terranea. Here’s what I know now: Based in Englewood, Colorado, Destination Hotels manages 43 hotels in 17 U.S. states and Washington D.C. A third of those hotels are owned by Destination’s parent company, Lowe Enterprises. More important for hotel-obsessed travelers like me, many of the properties in the company’s portfolio are little and not-so-little gems: charming, original, well-priced hotels in appealing destinations. The best of the bunch are those in the Luxury Lifestyle Collection, which promises high-quality service and a distinct sense of place. Some of them are well known—Santa Fe’s venerable Inn at Loretto, for one. Others, like the Woodmark, just outside of Seattle, are less so. Here’s a rundown of all nine hotels in the collection and a few of their standout qualities. Have you stayed at any? We’d love to hear your feedback! 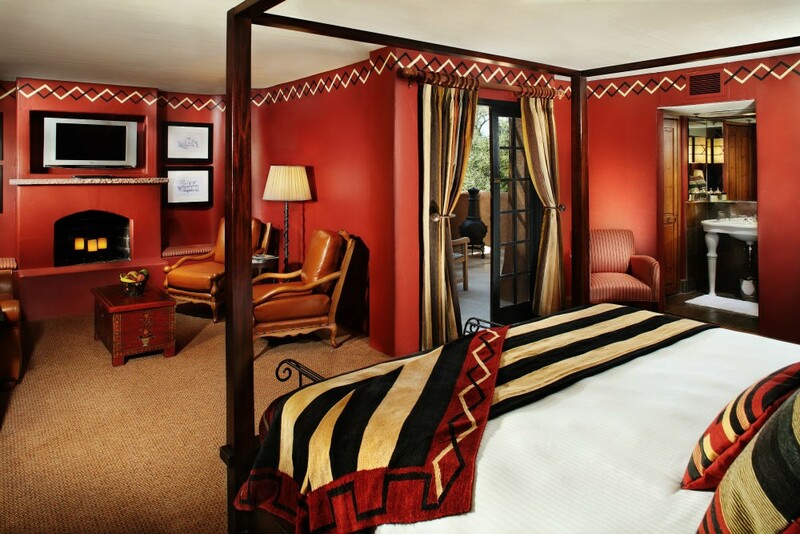 Pretty as a picture: Modeled after the 1,000-year-old Taos Pueblo, the Inn at Loretto is said to be the most photographed building in Santa Fe. With its inspired Native American decor and focus on local artwork, the hotel wins travel magazine awards year after year, as does the spa, where, along with hot-stone massages and desert-sage scrubs, you can get your astrological chart read and your “soul path” clarified. 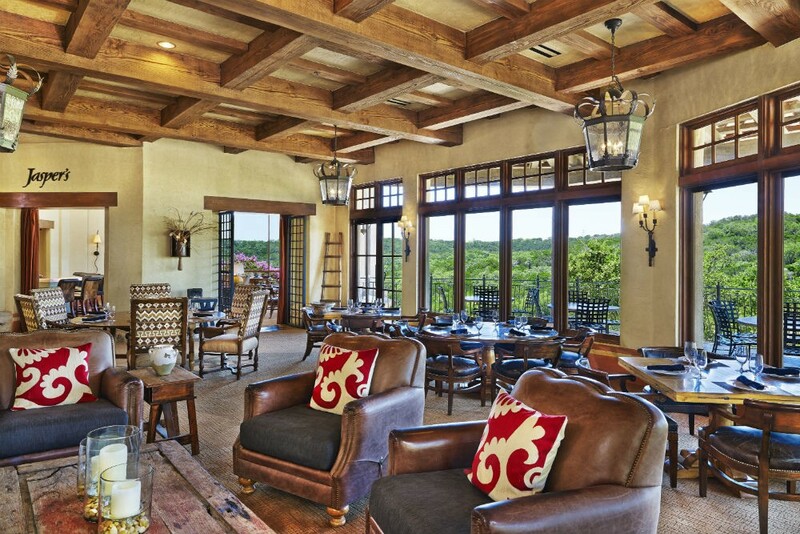 The soon-to-be newest addition to the collection, La Cantera was a Westin property until recently. The megaresort—it sits on 550 acres and has two golf courses, five pools, and eight restaurants—is currently closed while it undergoes a big renovation. It is scheduled to reopen in April 2015. A seaside boutique hotel in the heart of adorable Del Mar Village, San Diego’s tony neighbor to the north, L’Auberge has long been a favorite spot for romance-seeking couples, elegant wedding parties, and dog people (the hotel is famously pet-friendly as long as said pet is a “petite pooch”). It also becomes party central during the racing season—the Del Mar Racetrack is a stone’s throw away. 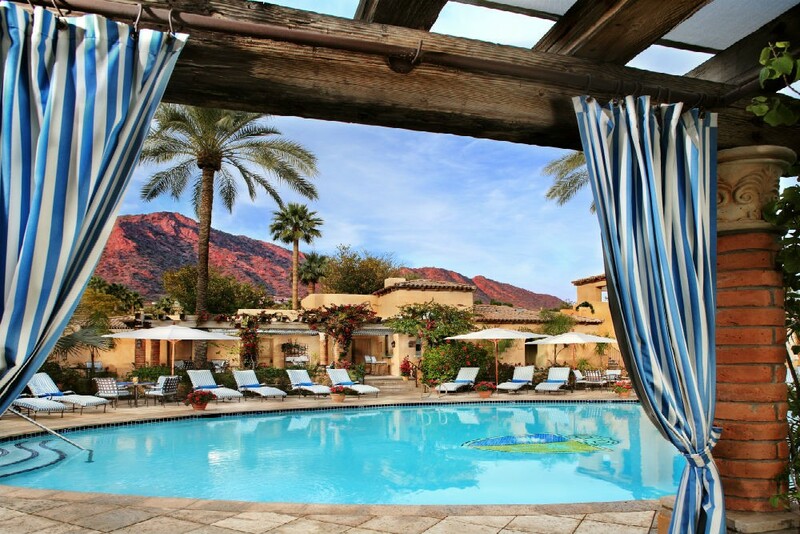 Another hotel made for romance, the Mediterranean-inspired Royal Palms dates back to 1929, when a New York moneyman (and nephew of J.P. Morgan) built his winter home at the base of Camelback Mountain. A few details from the original house remain—including the orange grove—but these days, guests stay in villas, casitas, or guest rooms, all scattered around the property’s gardens. 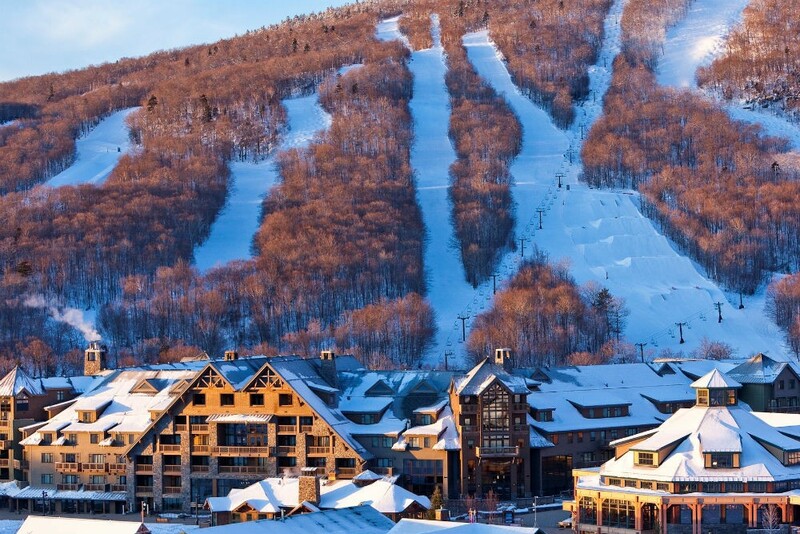 Arguably the most famous—and best-located—ski resort on the East Coast, Stowe Mountain Lodge has 300-plus condo-style rooms (most have kitchenettes; several have two and three bedrooms) right at the base of the slopes. Skiing aside, the lodge offers all kinds of when-in- Vermont activities year-round, from ice climbing to furniture-making, as well as a spa that’s a destination in itself. Enjoying the sunshine at Terranea Resort. Steam rising off the water at Vail Cascade. 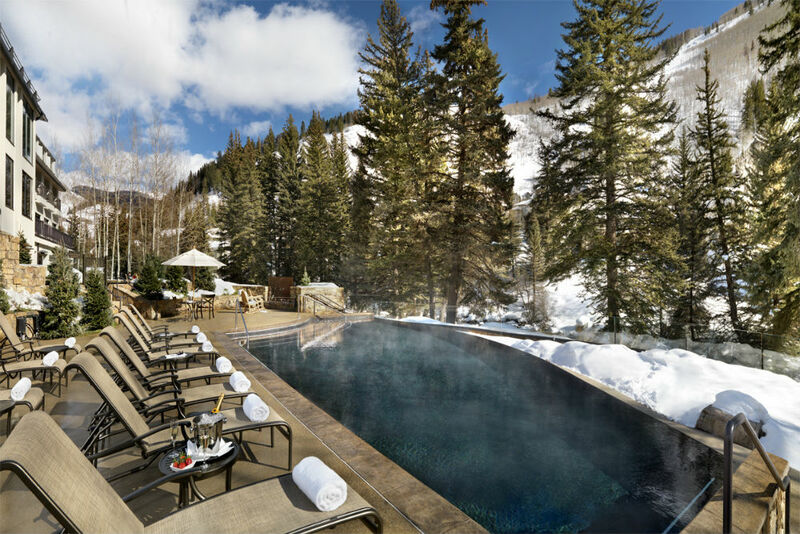 At the foot of Vail Mountain and on the banks of Gore Creeks, the 245-room Vail Cascade has knockout views from nearly everywhere you look. Most rooms come with fireplaces and patios or balconies, and the Atwater restaurant draws fussy foodies year-round. But the resort’s biggest claim to fame might be its three-story Aria Athletic Club, a far cry from your standard hotel gym. This luxury condo complex was named the No. 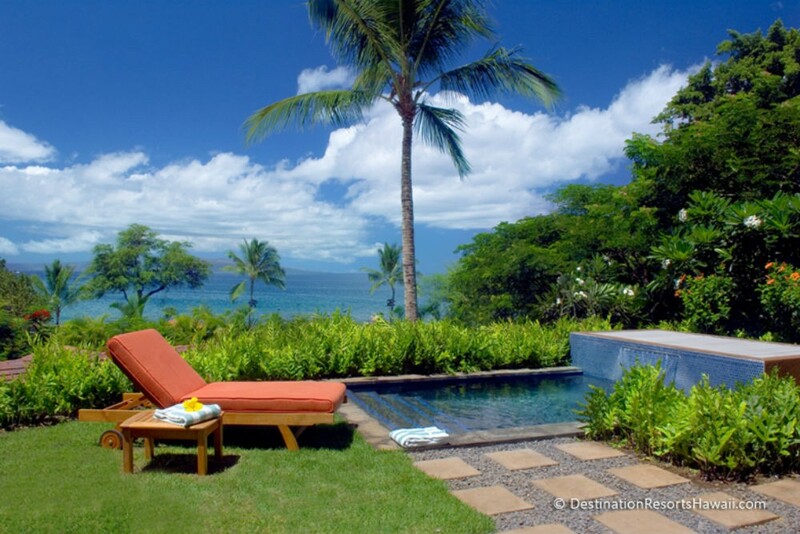 1 Hawaii Resort in Condé Nast Traveler’s 2014 Readers’ Choice Awards. As Hawaiian hotels go, it’s on the small side—fewer than 100 guest quarters—but the accommodations have at least two bedrooms, and the biggest have five. Every unit comes with a kitted-out kitchen, wine fridge and all. And though there’s no spa or restaurant on the property, you can arrange for a private chef or an in-room spa treatment. A room at The Woodmark. Just outside Seattle, on the shores of Lake Washington, the Woodmark is part hotel, part yacht club. For those guests who don’t bring their own, the hotel has a mahogany yacht for two-hour spins around the lake. In summer, you can also rent kayaks, Jet Skis, or stand-up paddleboards. Back on shore, the hotel’s wine-centric restaurant, Bin on the Lake, pairs an impressive wine list (heavy on the local vintages) with some stellar lake and mountain views. Have you stayed at any? We’d love to hear your feedback! Oh, I’ve stayed at the Auberge del Mar, also — watch out for the Amtrak on the way to the beach — you have to manage a level crossing, and the trains come through really fast. Rooms were a little dated last time I was there. 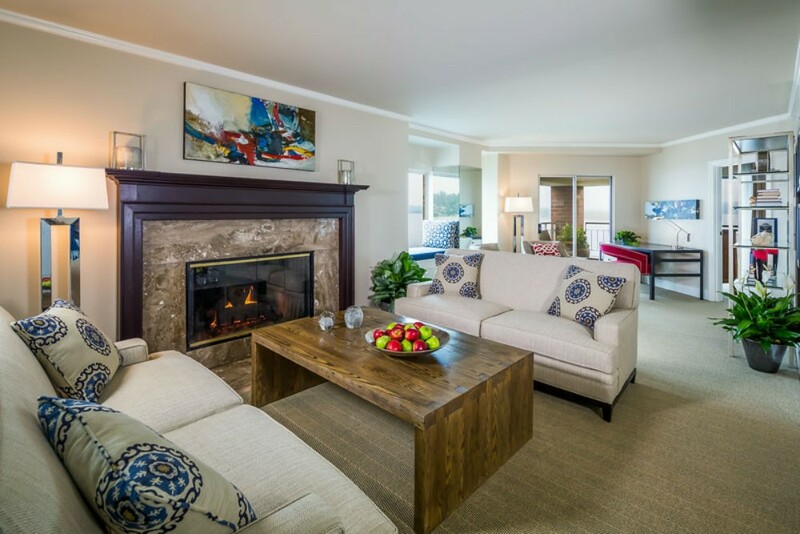 I have stayed several times at both Terranea and the Woodmark Hotel on Lake Washington. Very different, but both are fantastic hotels, and just want I want when I travel. Rooms are large and modern, and each hotel has nice public spaces and amazing water views. I grew up near Terranea, which was formerly Marineland, and there is a dearth of good hotels in the Peninsula area. One knock on both hotels is that if you are visiting the cities they are near (L.A. and Seattle), they are FAR AWAY from the downtown areas. There’s plenty to do nearby, but keep it in mind. Manor Vail is in this family of great hotels, too. I Love the Manor Vail Resort which sits at the base of Chair 6 in Vail (excellent mountain access) and sits just across the street from the Childrens ski school. Many visitors who come to Vail do not know that their is no childrens ski school at the base of Vail mountain, children need to shuttle to either Golden Peak (where Manor Vail is) or Lionshead. Manor Vail is also only a short stroll into the Vail Village for excellent restaurant and shopping access, but quiet as it is a short stroll away! I have stayed at the Royal Palms in Phoenix, Arizona and I can agree with you that it is a gem! It is one of the most amazing resorts in all of Phoenix and I absolutely love it!